for these ones, it would produce much desired result using single growing medium. No or less transplanting shock: Vegetables generally are tender crops and are usually susceptible to unfavorable conditions. Many vegetables require a period of time to adjust to the new environment after being transplanted. This is but a wasted time. Needless to say, some never even recovered after transplanting them whilst some take time to adjust which is refers to as transplanting shock. Therefore, providing SGM would eliminate transplanting shock completely therefore providing lot of additional benefits. You could make replacement provision for spent crops still on the field while engaging in the last phase of harvesting so that immediately you clear them off the field; you immediately replace them with crops already some weeks if not months old. This in turn would spend no time before giving you returns. This is particularly of great advantage if you have short planting window before the next winter or confined space. 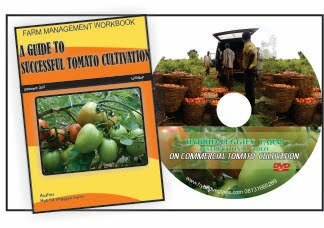 For example, if you plan to replace tomato crops with cucumber on the same garden/field, you do not need to wait till all the tomato plants die off before planting your cucumber, by the time the tomato crops are removed from the field, the cucumber crops are already some weeks old. The period of time you spend in field preparations such as bush clearing, ploughing/harrowing, bed making etc. 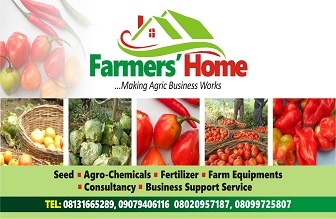 does not stop you from having your crops growing already as if they are already on the field. Immediately you finish field/garden preparation, you can just commence transplanting. Ease of management: Managing seedlings closely packed together is easier to manage than having them separated on the field. Scouting for pest and diseases are much more easier and also spotting any abnormal growth. Spraying of insecticide, fungicide and folia fertilizer, apart from being more economical, is faster and more effective. 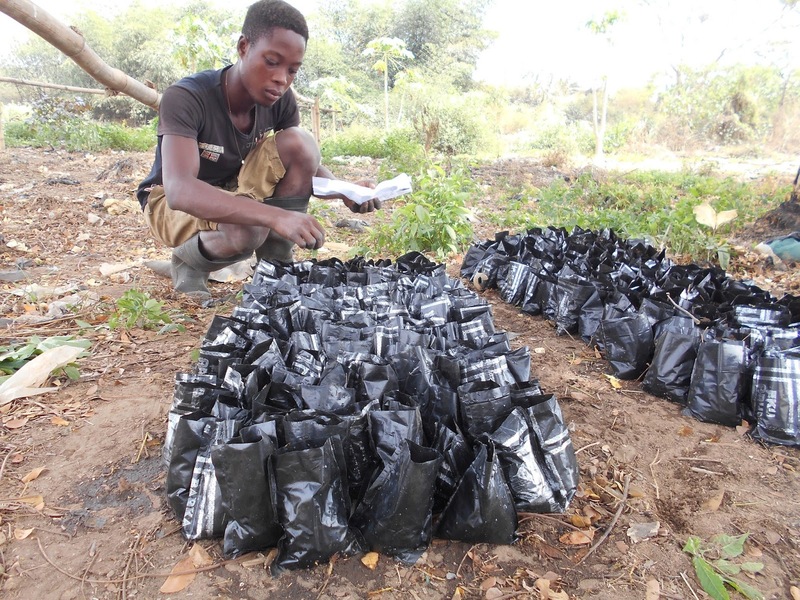 Ensured selection of the best for transplanting: For the same pack of seeds, the genetic make-up of each of the seed differs so also the potential. Even after providing exactly the same conditions, some seeds grow far better than the others. This initial growth rate in most cases (all case being equal) eventually determines the plant yield during harvest. Therefore, providing SGM ensures that you select only seedlings showing great potentials even for those crops such as watermelon, cucumber, okra, beans etc. you would have planted directly on the field indiscriminately without considering the seeds potentials; some of which would not even germinate thereby wasting resources and space. Protection against harsh weather: Generally vegetables are tenders crops and are easily affected by adverse conditions. Planting cucumber, watermelon etc. directly on the field/garden during the height of dry season or wet season results into loss of many seedlings. Some of those that eventually survived may not even have good start due to harsh weather thereby result to potential poor yield. Coincidentally, the market price following these two periods is often very favourable and attractive due to dip in supply to the market. To take advantage of this, the use of SGM ensures that the seedling are well strengthen/hardening preparing them against harsh whether before undergoing transplanting. Provide seedlings with good start: A good planting medium is often prepared using mixture of loamy soil, manure, ashes, wood shaven etc. in adequate quantities. This soil mixture would have formed a ball round the root of each seedling after the period of time they would spend in the nursery. During transplanting, the whole ball would be buried in the holes made on the field thereby proving the seedlings with rich contents from which they grow to ensure good start. There is no doubt that preparing SGM takes a lot of time and effort but it more than worth it looking at the outlined benefits above. I hope you find this article useful, if you do, please be kind to leave comments whether favourable or not behind. Also watch out for the part 2 of this article that covers how to prepare rich planting medium and types of likely low cost planting medium you can adopt. You can subscribe to receiving our subsequent articles by following us through ‘follow by email section’ on the home page. Cheers!